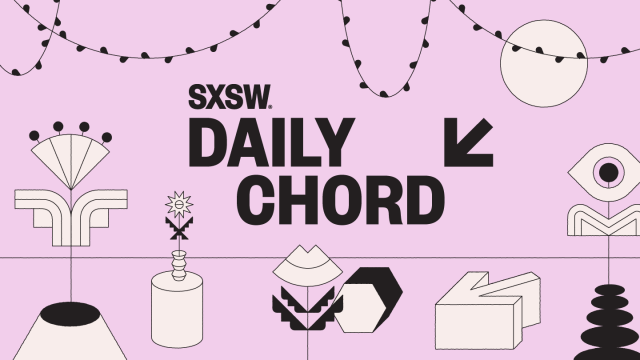 The Daily Chord’s links from the first week of December included Grammy nominations, end-of-year lists, and Alexa discussing playlists with you. Streamline your surfing time with our survey of notable music stories. Sign up for our email blast and we’ll beam you the stories each weekday.